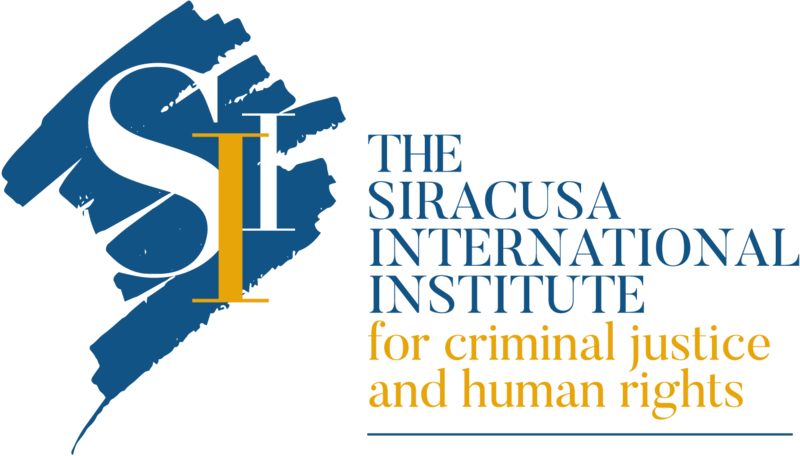 The Specialization Course on “The Exercise of Defence Rights in International Investigations within the European Union”, will be held from 15-17 March 2018 at the Siracusa International Institute’s headquarters in Siracusa, Italy (a UNESCO World Heritage Site). This Specialisation Course is part of the International Defence Counsel Training Programme. 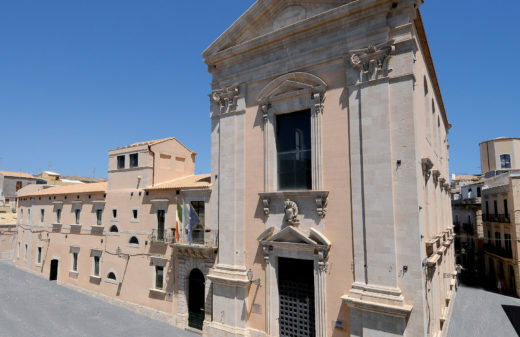 Launched in 2017 by the Siracusa International Institute, it is the first multifaceted and globally-oriented programme specifically designed for international defence lawyers, in-house counsel and jurists dealing with cases related to international crimes before national and international jurisdictions, including crimes of a transnational nature. The Specialisation Course on “The Exercise of Defence Rights in International Investigations within the European Union” is designed for national lawyers, in-house counsel, and international legal practitioners appointed to defend clients in criminal cases that may be covered by legislation created or inspired by the European Union. 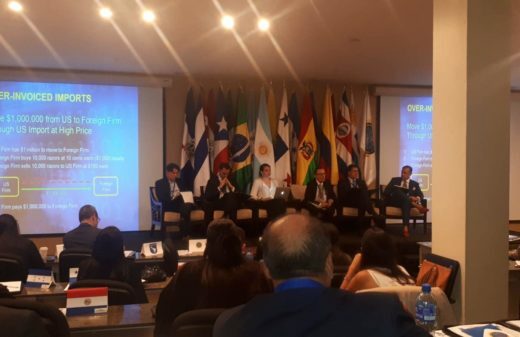 It will analyse the roles and responsibilities of the international and national regulatory, enforcement and supervisory bodies in this field. 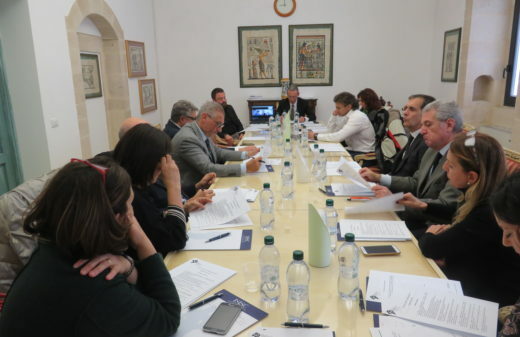 The Course will also focus on defence techniques for international legal cooperation in European Criminal Law matters, mutual recognition of judicial decisions, instruments like the European Investigation Order, the European Arrest Warrant and the role of Eurojust and Europol. Future Developments of European Criminal Law.